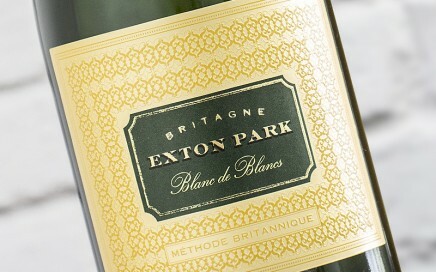 Exceptionally pure sparkling Chardonnay, with clean green apple, citrus & the slightest hint of brioche. 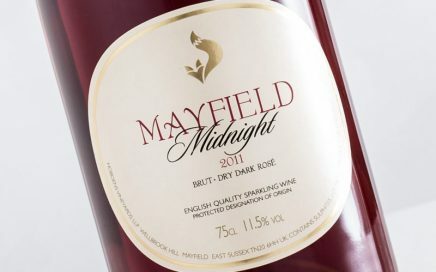 A strikingly deep coloured rosé with loads of berry fruit character and a winter spice complexity. 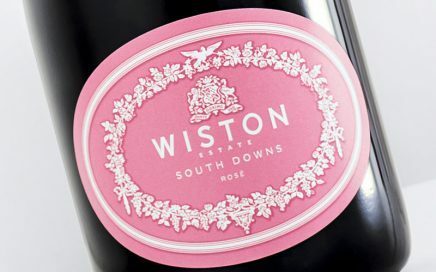 A real triumph for patience, this mature rosé has hidden depths of nut, biscuit and spice. 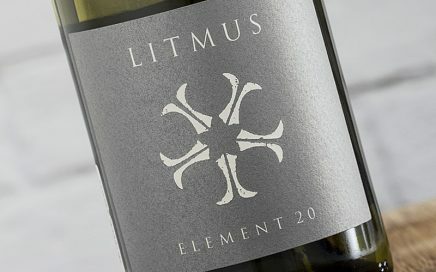 A remarkably developed Chardonnay-rich white blend with stunning citrus cut through & wondrous textures. 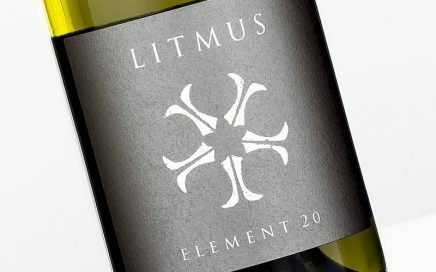 Distinctive and elegant, a rather excellent and balanced wine. 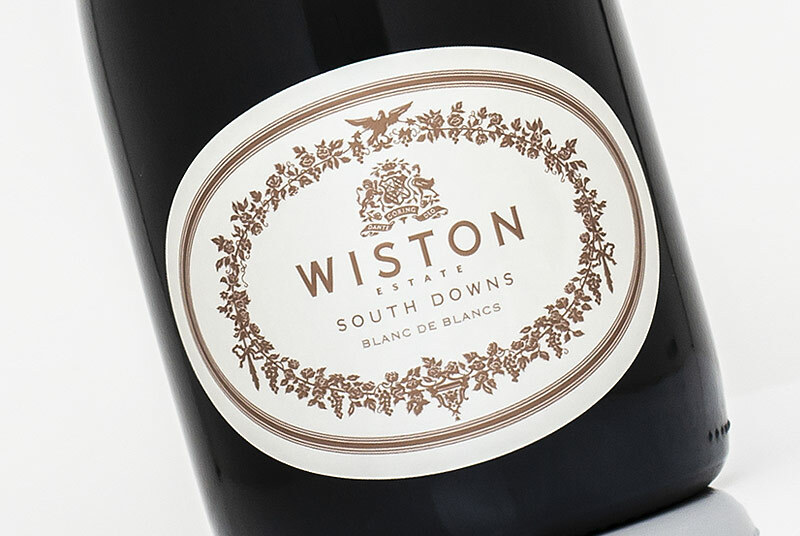 A Bacchus with strong acidity and punchy citrus and grapefruit flavours. 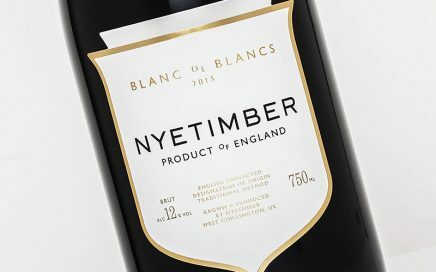 Very precise with wonderful texture and great length. 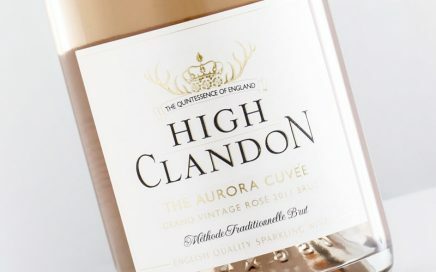 Fresh, clean and elegant English rosé with subtle texture. 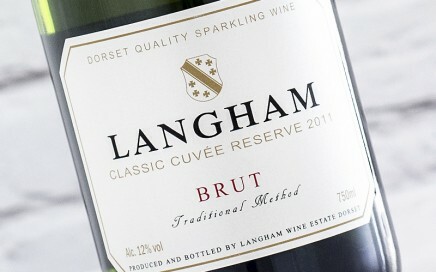 A beautifully refined wine that is precise and elegant with its distinctive English character. 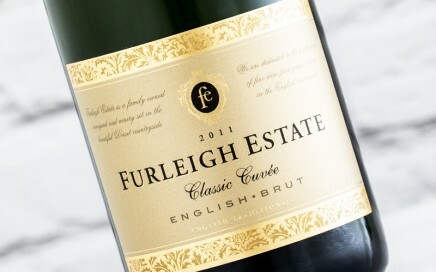 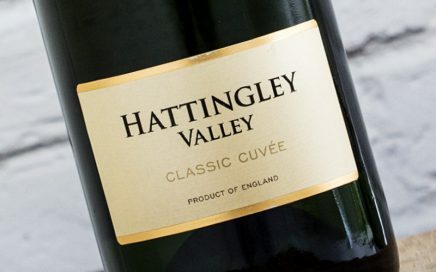 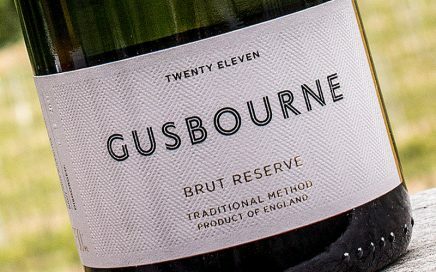 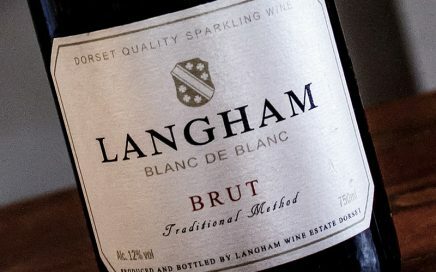 A deliciously smooth and creamy English Sparkling from Dorset. 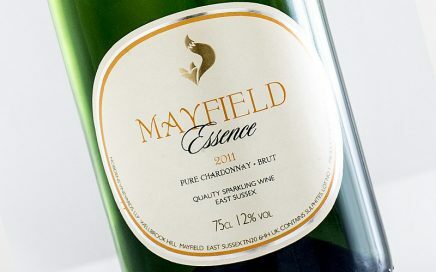 A wonderfully pure and expressive Chardonnay, with a soft buttery texture. 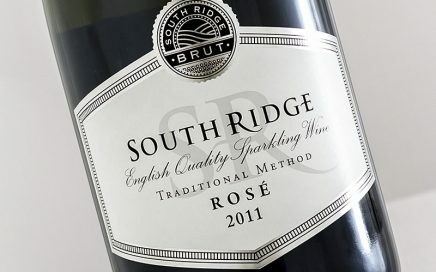 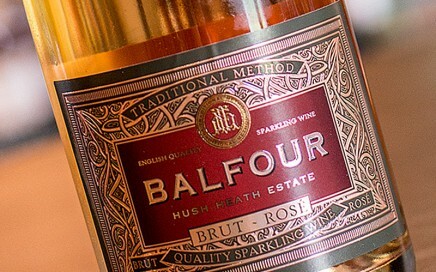 One of the all time English Sparking Rosé greats. 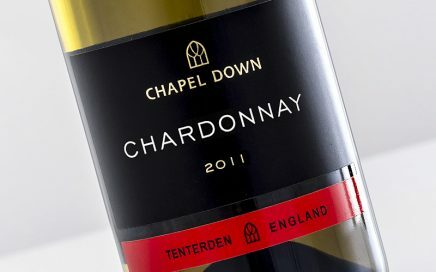 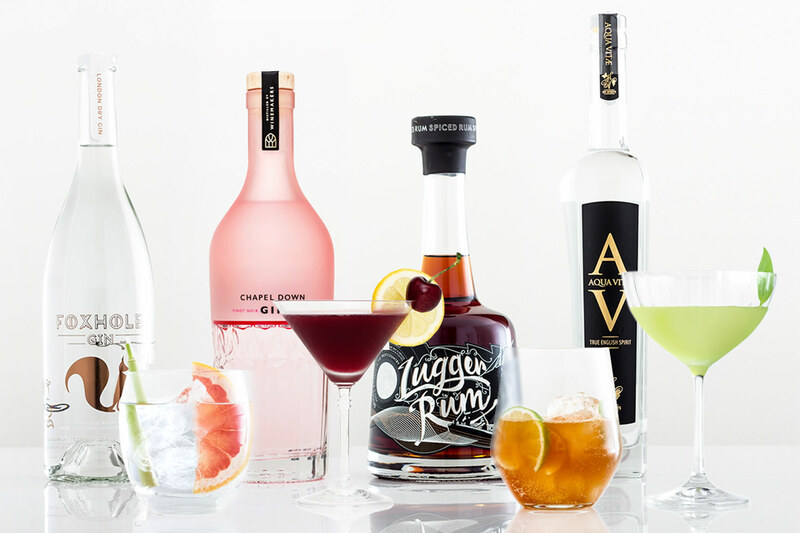 Rich and creamy on the palate, a refined mouse with red berry notes. 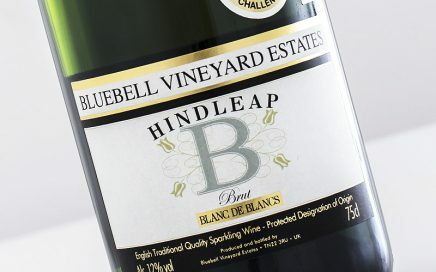 Rich baked pastry palate, big dose of apple and hints of ripe sweetness. 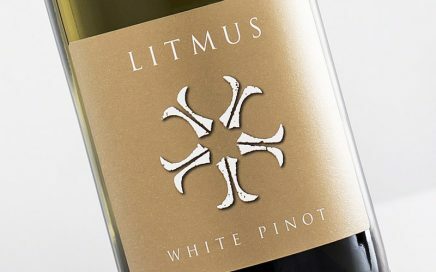 A rich luxurious White Pinot Noir with white Burgundy like texture and weight. 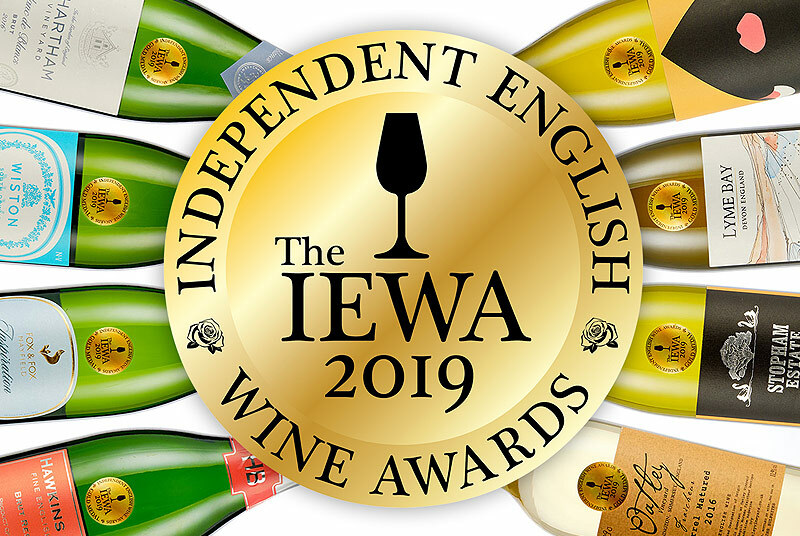 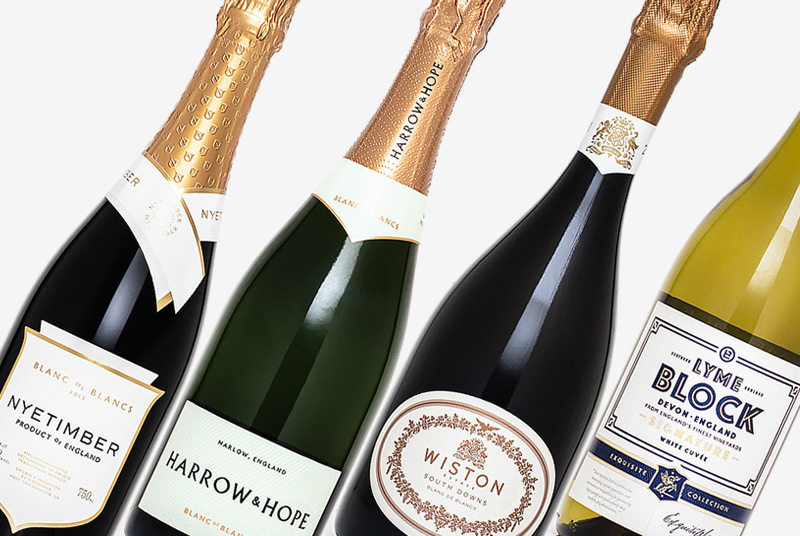 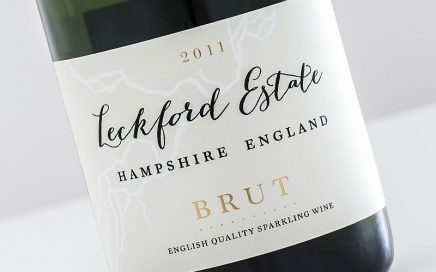 A fruit-focussed English Sparkling grown by Waitrose own Leckford Estate. 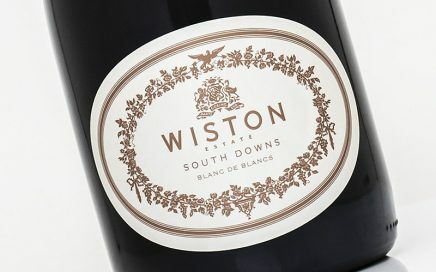 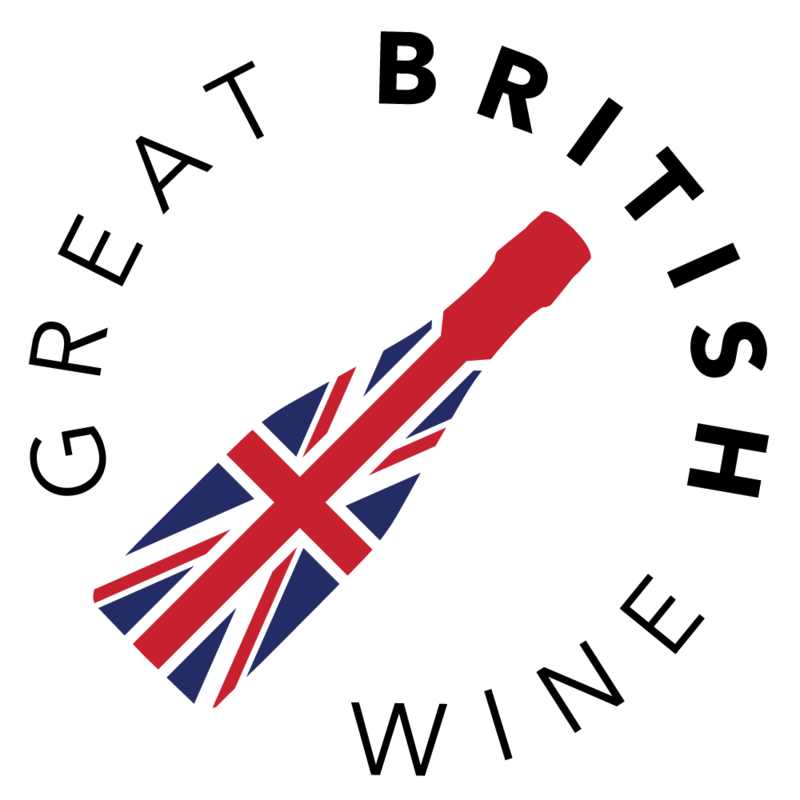 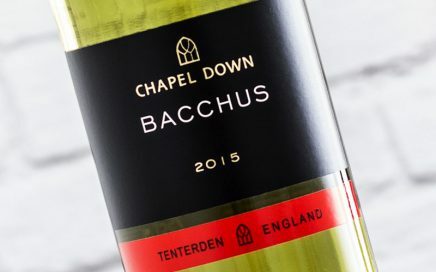 An outstanding English white wine with lots of depth and texture.